On Valentines Day 2011 I found something that would change my life. It’s simple, but it’s not easy. It’s fun, it’s work, it’s beautiful. It’s become an addiction. An obsession. It’s a plastic hoop covered in pretty tape. 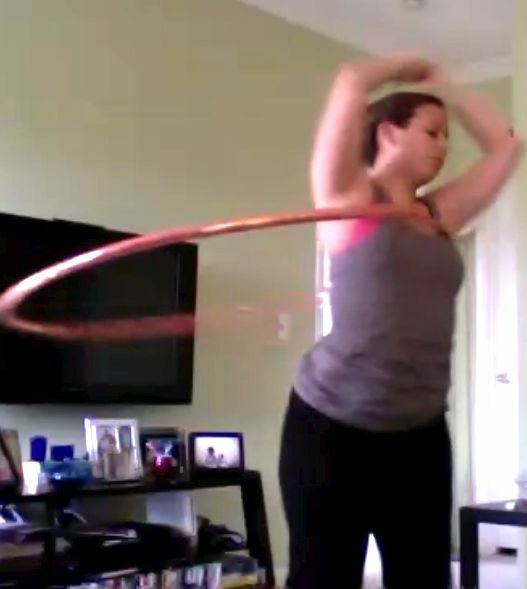 About five weeks into my hooping journey I was already completely smitten with it.